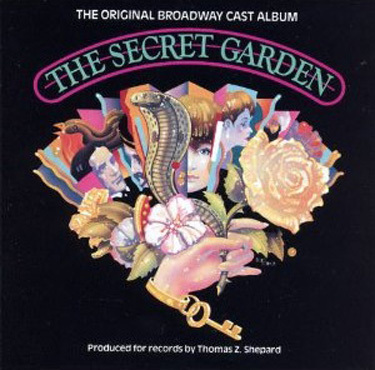 The following entry may contain triggering material, and spoilers for the Broadway musical version of The Secret Garden, extending spoilers to the book of the same name by Frances Hodgson Burnett. I was so happy to find this musical on Spotify. It’s one of my very all-time favorites simply for the music, especially the Broadway recording that polished everything up. The songs don’t always lend themselves to egoistic solos, or toe-tappingly earwyrm-hummingly catchy show tunes. The book is hardly the quotable tragicomedies of Sondheim. What makes this my favorite show is the choral arrangements, counterpoint melodies in duets or quartets, and orchestration. I listen to the strings more than the voices. It’s almost ambient in how diffusively the music carries the story. The styles range from jigs to Gregorian chants to operatic arias, yet always remain distinctly story-telling songs. The Secret Garden, written by Frances Hodgson Burnett and published in 1911, begins with a young English girl living in India. Mary Lennox is rich and spoiled and her parents are always too busy partying with other rich English people to do any actual parenting, so they leave her to be raised by Indian servants, and they all die of plague. The End. Oh, no, wait—Mary Lennox is the sole survivor of the plague. Now orphaned at ten years of age, the soldiers who discover her then whisk the child off to her nearest relation in Yorkshire, Not In India. Her hunchbacked uncle Archibald Craven is too busy grieving as a widow to be a parent, whether that’s to Mary or to…well, there are other children in the enormous manor and on the moors that really nobody wants to pay attention to, except to keep them apart. Mary Lennox—being far more temperamental and belligerent than a life of privilege can usually explain—is having none of it. The musical takes some liberties with the story. The deceased Lily Craven’s soprano has far more presence onstage than in prose where her ghostly influence (of memory, of serendipitous coincidence) can afford to be more subtle. Doctor Neville Craven, Archibald’s undeformed brother, is the most passive antagonist I have ever read. In both versions, rumors about how mercenary Dr. Craven is do come up, and Neville doesn’t do anything or even scheme to do anything to pick up that plot point. He just does his job as the family doctor, as competently as an Edwardian-age physician can. This isn’t very competently at all because, in the world Burnett has constructed, people need magic, whether that’s the magic of a relationship with the land, or the magic of ghosts guiding us from the afterlife even through our grief, or the magic of friendships between upperclass children and the half-wild siblings of the sassy-but-not-too-sassy servants, or…the magic of an individual thinking so positive that they’re not disabled anymore…Anyway, versions that aren’t the book seem to really like putting Neville in a love triangle with Lily and Archibald so he’s misunderstood about being mercenary. Hold on. One day maybe, I’ll write about Burnett’s magic as a proto-new-age sort of Law of Attraction or New Thought type belief system, or the Glamour dynamic of Mary Lennox’s and Sara Crewe’s relationship with Indian-ness and the exoticization of their ancestral home, or friendships across class/age/gender gaps (more like chasms) in The Secret Garden, but for now this video has this transcript and I recommend them for purposes of becoming wiser than fictional Edwardians when it comes to disability. My fancasting would be Priti Ghandi as Lily Craven (warning: autoplay of music samples on every page). 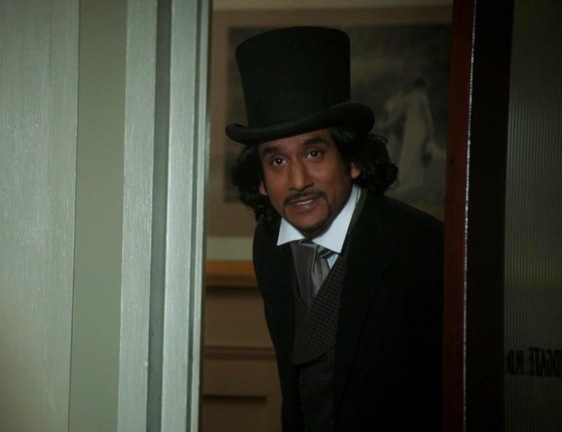 And, I don’t even know if Naveen Andrews sings, but he can rock a top hat so that’s my fancast/headcanon Neville. Naveen Andrews can rock a top hat! 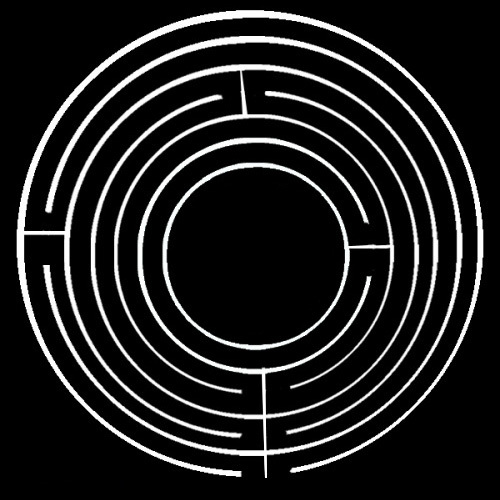 “A Girl in the Valley” served as the background music while I was writing The Red Room and now that I hear it again, “It’s a Maze” must have been what inspired a red-brick labyrinthine Scape that I call the 2nd Chamber (and in Western Faery, the Sienna Sierra. Sierra Sienna? One of those.) I never blog about the 2nd Chamber because it’s usually just there to slow down Point A to Point B and a Guiser named Rose may or may not sometimes be there. Rose has been too obstinately enigmatic to blog about. My favorite song remains “Winter’s On the Wing”, which I’m beginning to associate with a personification—I call guiser—of time—I call phase, and put in a subcategory under guiser. Dickon Sowerby whistles in spring time that I, having been a tropical creature all my life, haven’t the foggiest idea what the big deal around equinoxes is in almost all pagan or occult literature. Or even a foggy idea about fog. 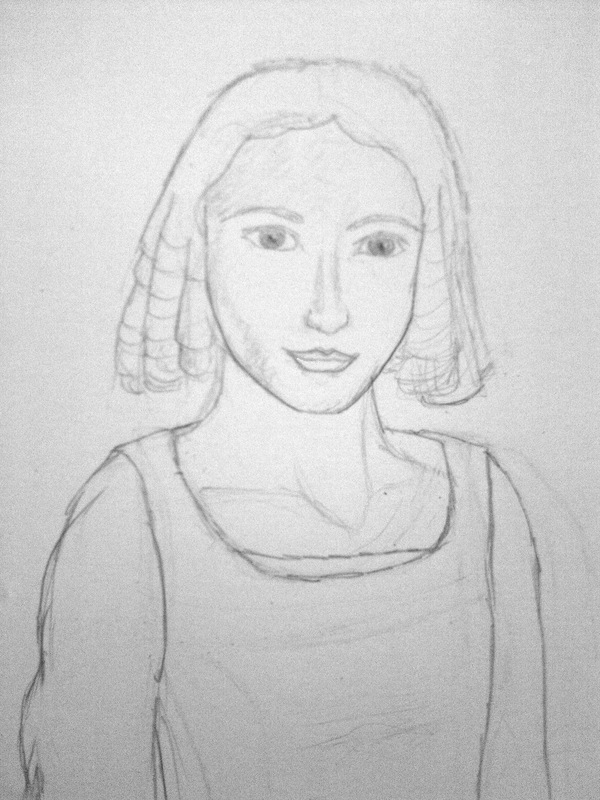 But here he is, and next up is my personification of the summer lady: Ilse Neumann from another Broadway musical, Spring Awakening.